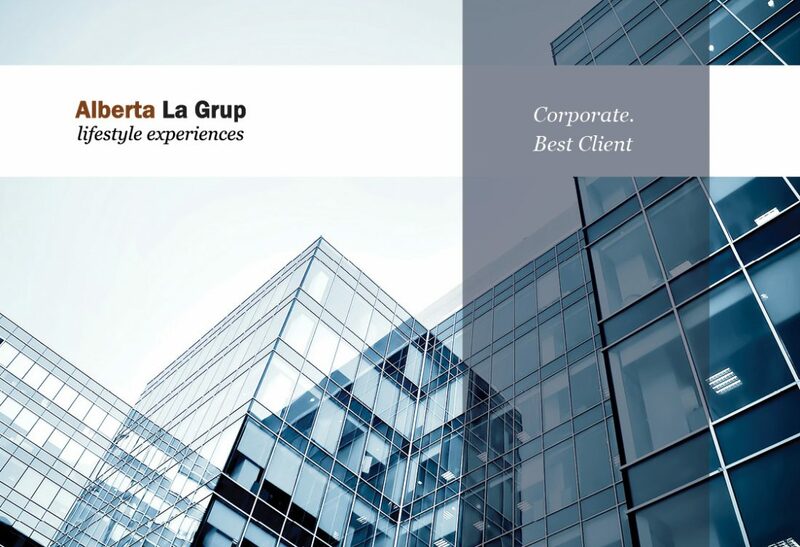 Our Corporate Programs enable managers and executives to delegate their personal obligations and attain a better balance between overlapping business and personal priorities. For the HR function, this ensures you continue to attract, retain, and reward the best talent available. 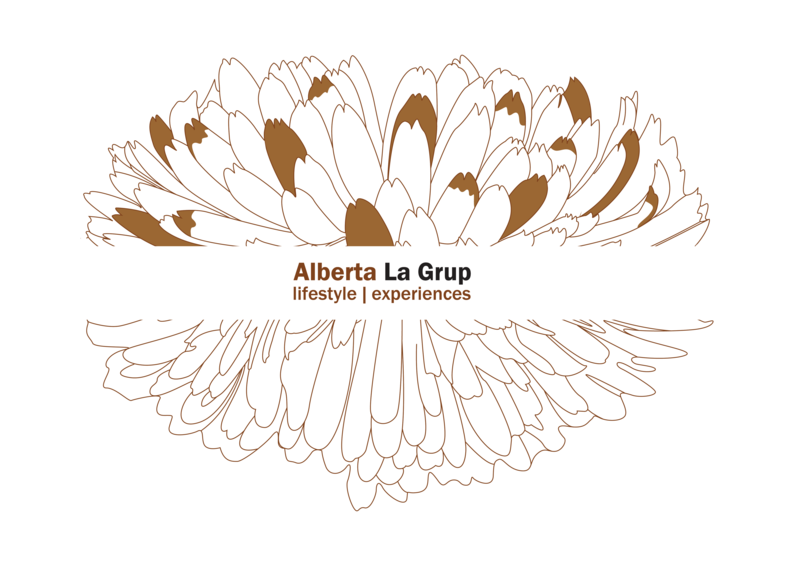 Founded in 2006, Alberta La Grup is the first agency in Barcelona that specializes in professional Personal Assistance, Bespoke Experiences Creation and Concierge Services.